Residential lot 120 sqm facing amenities and along main road of Villa Monte Maria Subdivision in Catalunan Grande, Davao City. 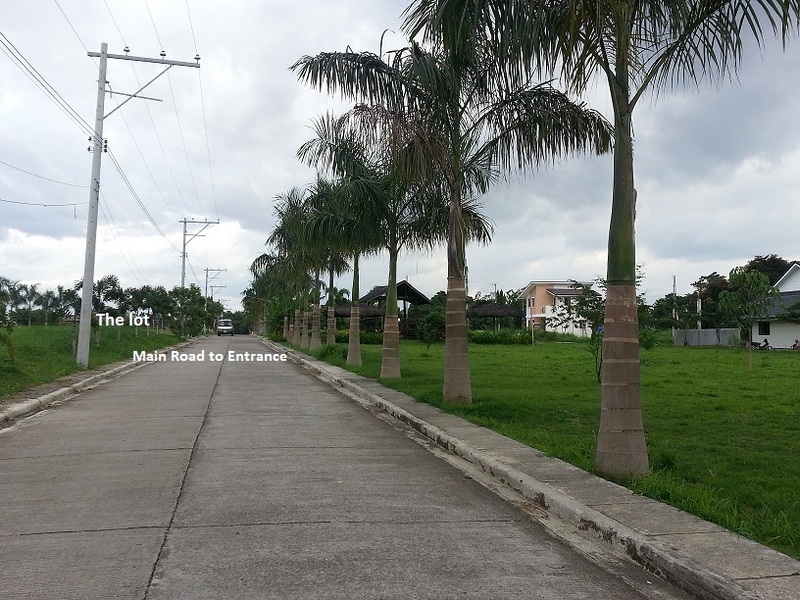 Subdivision has perimeter fence and security guards at the entrance/exit gates. With amenities like clubhouse, swimming pool and basketball court. Near commercial establishments like HB1, pharmacy , grocery stores and others. Near government schools elementary andhigh school and also near the passenger jeep terminal. you will enjoy sight seeing of Mt Apo and mountain ranges.